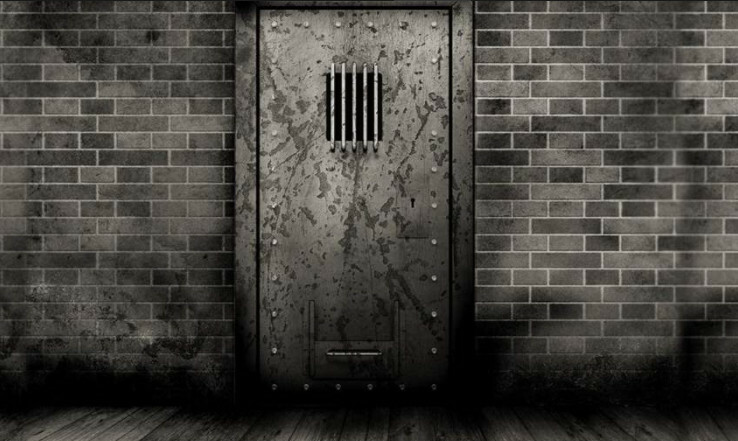 Today Amnesty International published a 63 page report titled ‘Crushing Humanity – The Abuse Of Solitary Confinement In Egypt’s Prisons’. For over a year Amnesty has been investigating cases of solitary confinement across 14 prisons in Egypt including Al-Qanater prison where Ola Al-Qaradawi is being detained. The results are shocking. Amnesty reports that with torture rife and prison conditions falling far short of the international minimum standards for the treatment of prisoners, there is a human rights crisis in Egypt’s prisons. After investigated many cases, Amnesty determined that seven cases met international standards for prison treatment that amounts to torture. Ola’s detention is one of these cases. Amnesty explains that “this is because, in addition to being subjected to prolonged and indefinite solitary confinement for periods ranging between three weeks and over four years, these prisoners were forced to sleep on the floors of cells that were small, dirty and without proper lighting or ventilation, prohibited from using toilets when they needed and provided with insufficient food.” They also reported that prison conditions are in violation of the Nelson Mandela Rules, the UN standard minimum rules for the treatment of prisoners.